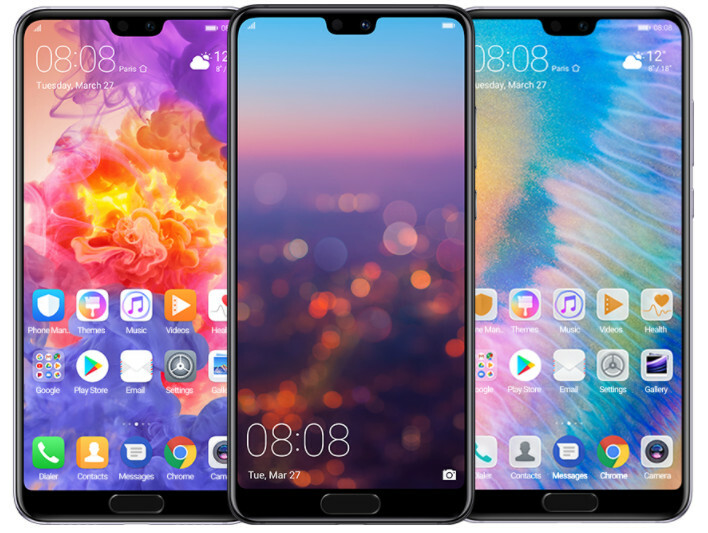 Following you will find all the stock Huawei P20 (Pro) stock themes. Some of these themes included are named craftsman, firefly, dreamland, goldsand, etc. Check out the complete list from below. Moreover, you will find total 12 Full HD wallpapers from the same. The device has a notch at the top but it won’t affect the themes or wallpapers when set on your Huawei devices. The themes work on all the Huawei devices running EMUI 4.1 or later based on Android Nougat. This means if your device is on the 8.0/8.1 Oreo, then your device is lucky to get the latest Huawei EMUI skin. Simply download to your mobile, extract the folder, and apply the them from settings. You can also simply tap on the theme you want to apply. Read: How to apply EMIUI Huawei theme manually? The wallpapers are Full HD. As the device has just been launched, you will have to wait a bit longer for the 4K resolution stock Huawei P20 Pro wallpapers. So stay tuned and bookmark the page for later. Here is a stock firmware from the Huawei P20 EML-L29 C652 variant with EMUI version 8.1.0.107 based on Android 8.1.0 Oreo. You as a developer can extract and port various apps, features, wallpapers, etc from the P20 to your Huawei devices. It consists of the main package [UPDATE] and customization [CUST]. You can also download and install the full stock firmware for the Huawei P20 and P20 Pro using the Huawei Firmware Finder app. Next Entry How to get your Android device Google Play Certified on Play Store?